Many believe manufacturing is the new healthcare when it comes to the attention given by hackers to gain system access and acquire sensitive data. Manufacturing companies house massive amounts of client, business, product and process data that represent a treasure trove. In addition to the office information systems, inside any given manufacturing facility you will also find a countless number of networked machines in operation from machine tools to packaging machinery, robotic arms/systems, conveyors and their respective computers. This industrial ecosystem often includes outdated operating systems like Windows 98, vulnerable industrial control systems (ICS), unaware employees and more, presenting open doorways to your crown jewels. At risk are your trade secrets and proprietary information, your reputation, potential litigation and loss of revenue. 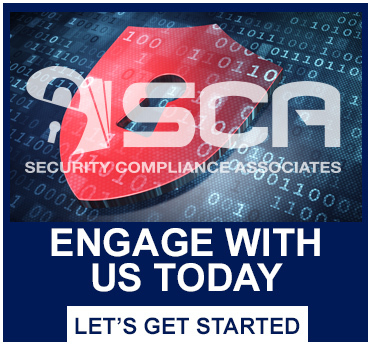 Our information security assessment and advisory services will help you create a formal information security strategy, quickly and effectively manage and respond to breaches, improve employee awareness, and protect your intellectual property, reputation and revenue! Not sure where to start? If your management system or manufacturing process is ISO certified, there are also ISO standards for information security. The ISO 27000 family of standards helps organizations secure information assets and ISO 27001 is the best know standard that provides requirements for an information security management system. Other information security frameworks exist that might also help you evaluate your information security efforts and build a robust information security program. A discussion with our cybersecurity experts will help you determine the best direction.